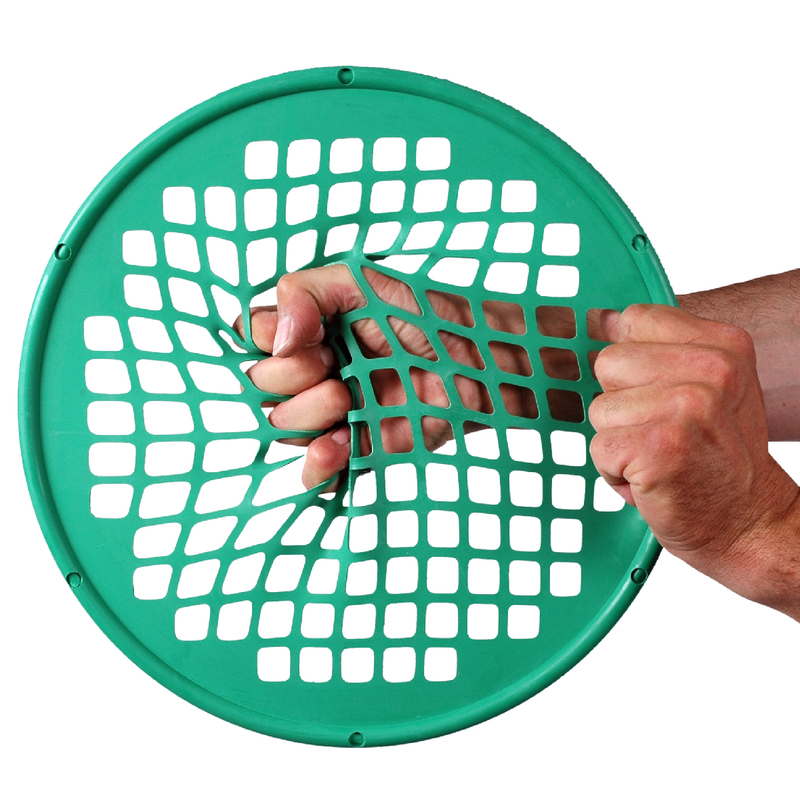 Power Web’s unique patented design allows a variety of exercises to be performed comfortably and effectively. Power-Web is the #1 hand exercise web in the world! The Power-Web Senior is 36cm in diameter and weighs 450gr. Its unique patented design allows a variety of exercises to be performed comfortably and effectively. Constructed of high quality rubber with special agents added for durability and strength, the Power-Web will last for years. Each Power-Web comes with a 39 exercises poster.